Mia joined Synergy Global in 2017, as an Effectiveness Intern. She comes from a background in Tourism & Hospitality management. After completing her Bachelor Degree in Business Management in 2016, she is currently taking a gap year to gain practical work experience & decide on career options. Recently, Mia has worked as an Assistant at the Song Phung Tea factory in Ho Chi Minh City. It is a family run business, where Mia assisted her Manager in various tasks including Strategic Planning, Marketing, Stock Control, HR & Customer Service, along with Admin. With her self-reliance & positive attitude, she helped the business go through the difficult period of staff shortage, causing late order delivery – she tackled this by influencing staff & using her negotiating skills with customers, to flex on their order deadlines. Mia’s bachelor degree involved a wide range of group work with students from diverse backgrounds, which has broadened her perspective on international business issues. Subjects that particularly helped grow her skills included: Business Analytics, Marketing, Customer Behaviour, Leadership & Entrepreneurship. She is also advanced with her study & employment history in the service industry, which has helped her to develop a good understanding of customer needs/wants & how to align business operations to meet them. Through Mia’s study & working experience, she has demonstrated honesty, a strong work ethic, plus a willingness to learn & improve herself. In addition, Mia has been recognised for her punctuality & flexible cooperation in assisting colleagues (both at University & at work) - achieving common goals, regardless of whether she is in a leadership role (Uni Assignments) or a supporting. Mia has strong interpersonal & intercultural communication skills, fostered through her life, work, travel & study experience in both developed & developing countries. 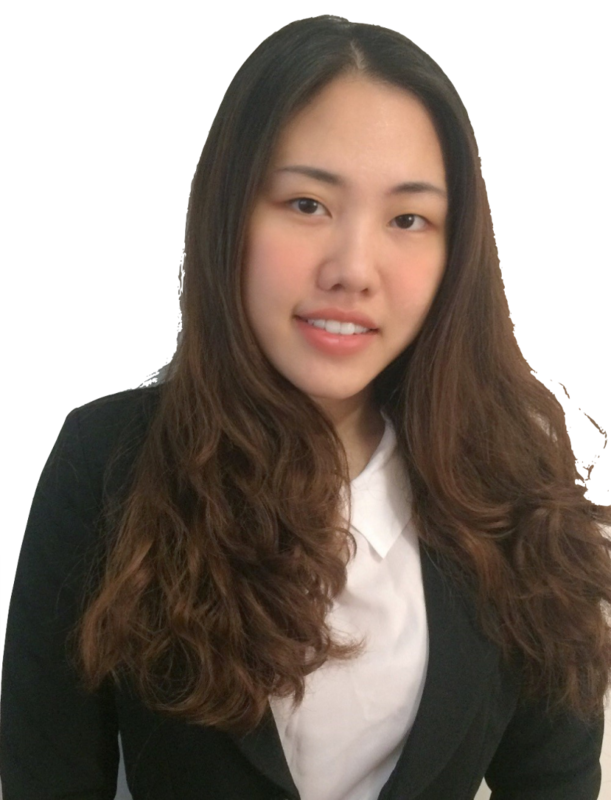 Additionally, being Vietnamese with a Chinese background, she can speak Vietnamese (Fluent); English (Strong); Cantonese (Intermediate); Mandarin (Basic) & has a good understanding of these potential markets. To Mia, Synergy Global is an organisation that has excellent training & coaching program plus experienced leaders & teams with great value-based vision & human growth focus. She is friendly, caring & hard-working, so leaves a good impression with everyone she has works with – including customers that is believed to be a great fit for the organisation. Traveling & learning new languages are her two greatest hobbies. She has already visited many Asia countries such as Thailand, Singapore & Brunei. In addition, she is planning to travel to Japan or Canada this year for further study.